Home Reviews Barefoot McCoy: “Already Flown” will bump everything else out of your head for days at a time! 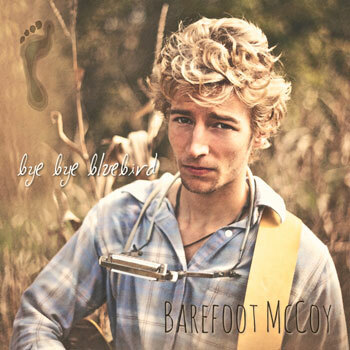 Barefoot McCoy: “Already Flown” will bump everything else out of your head for days at a time! Barefoot McCoy is an American singer-songwriter, who delivers a unique blend of folk-rock and blues that often resonates with the trials and tribulations of life. Barefoot’s writing also includes traces of his beliefs and values in peace, humanitarianism, naturalism and romanticism. 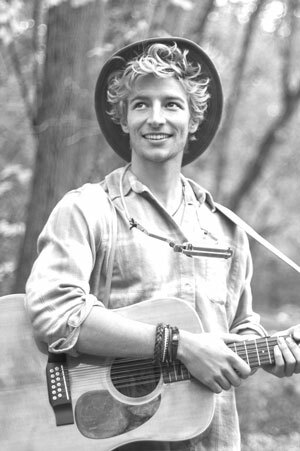 From 2010 through to 2014 Barefoot spent time in Kentucky, performing with multiple local bands and immersing himself in the rich Appalachian culture, including readings of Thoreau and Wordsworth. Here he also acquired his skill on the banjo and his “Merle Travis” finger-picking guitar-playing style. Barefoot McCoy has recently released his single “Already Flown”. For one thing, Barefoot is one of only a handful or current singer songwriters who I consider to be a truly great lyricist. His word craft is simply outstanding in most places, conjuring up thoughtful lines that capture the beauty, frustrations, happiness, and downright absurdity of the world we live in. His music follows suit largely as well, with songs that sometimes move on odd time signatures with interesting instrumentation and of course touches of his banjo and guitar picking style. 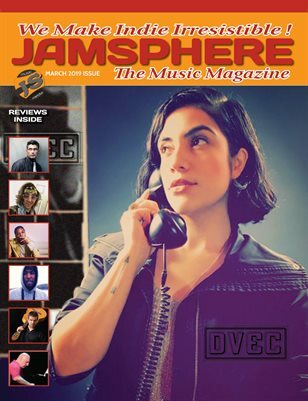 “Already Flown” is brilliant, sprawling and grand, while containing exceedingly sharp song writing and catchy hooks the whole way through. In terms of progression, it is a bit poppier, a tad less ambitious and more accessible than some of Barefoot McCoy’s previous releases. In my opinion, it is a real good place to start and appreciate Barefoot’s crystal clear vocal stylings and melodic songwriting prowess. One thing that’s easy to notice about the new song is its uplifting, re-energizing quality. 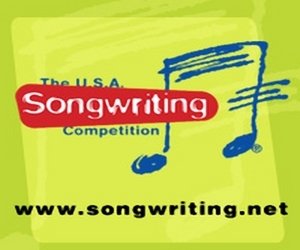 It mixes acoustic guitar, swoops of keyboard and harmonica, shuttling drums, and soaring vocals with smart lyrics into a gem of a song that begs for singing along. “Already Flown” is almost full-on rocking in a traditional way, and like the best of Barefoot’s upbeat songs, it’s insanely hooky, with sweet builds that turn into pretty crescendo blowouts, and words that lodge in your head. In places, Barefoot switches to a mesmerizing falsetto tone, and the results are flat-out gorgeous. “Already Flown” will bump everything else out of your head for days at a time. The uncontaminated orchestration and arrangement this man has put together and the nuances that he creates are absolutely captivating. 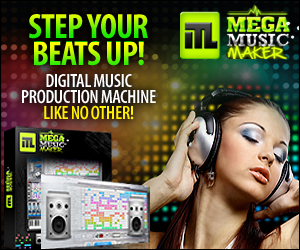 The clean musical template allows Barefoot to expand his emotion outward, which is partly why his songs appeal. His skills are evident, not only in his wonderfully verbose lyrics, but also in his ability to convey his feelings through any instrument he picks up. “Already Flown” carries the air and essence of a world-weary, traveling troubadour. Barefoot manages to create songs that are unpretentious and enjoyable to any listener…and in that sense, this latest may well be his best yet. Trust me, that’s saying something. 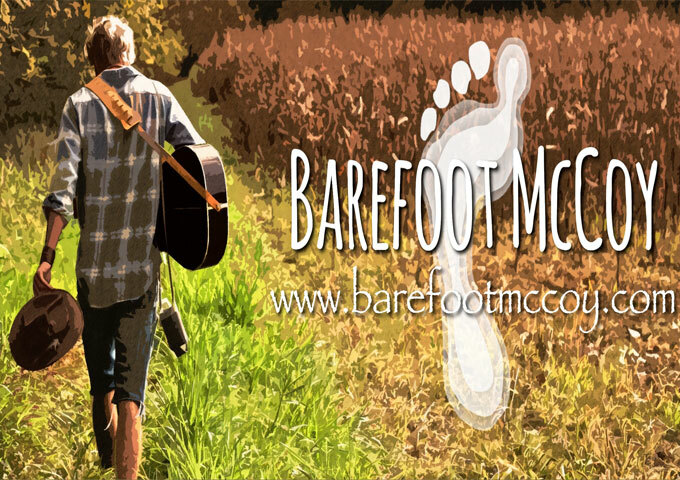 Bottom line: If you are already a fan of Barefoot’s – you will be thrilled by this release; if you have never listened to Barefoot McCoy before, you will be blown away by his beautiful music, voice and talent! The Damnable Cads: “All Night Long” – grounded and spacey at the same time, while maintaining a sharp rock edge!